Jason "Mew2King" Zimmerman announced that he is now an official Nintendo Brand Ambassador. The world famous Super Smash Bros. Melee player will represent Nintendo representing the brand at assigned events. https://t.co/bDct89IEyg - I'm a @NintendoAmerica Brand Ambassador! yay! Mew2King explained his love and history with Nintendo in his introductory video, telling a story of spending hours playing games like Super Mario Bros and finding its glitches. He also explained that he wanted to be the best Nintendo video game player when growing up. Mew2King isn't the first Smash player to join on as a Nintendo Brand Ambassador as Tyrell "NAKAT" Coleman also holds the title but he is one of the most prolific pickups for Nintendo from the Smash community. The move could possibly signal Nintendo's interest in swaying Melee players to the new Smash Bros. title for the Nintendo Switch. 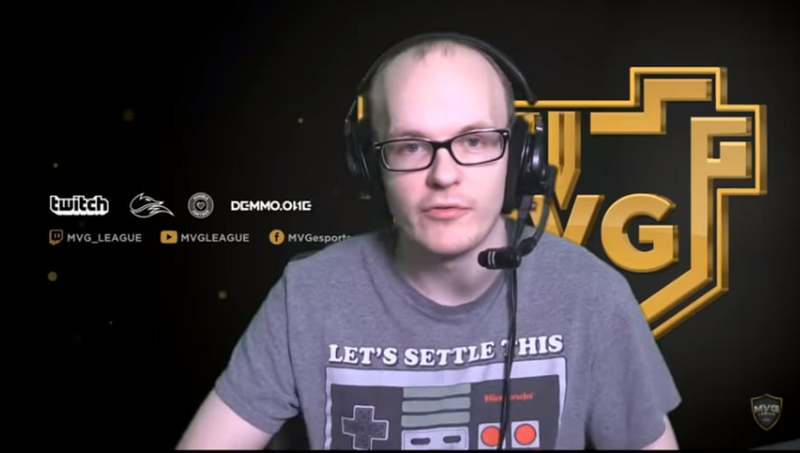 Mew2King has enough influence to bring in skeptics, but could also play a role in channeling the opinions of the community to Nintendo as the news cycle of the new Smash game is set to begin.